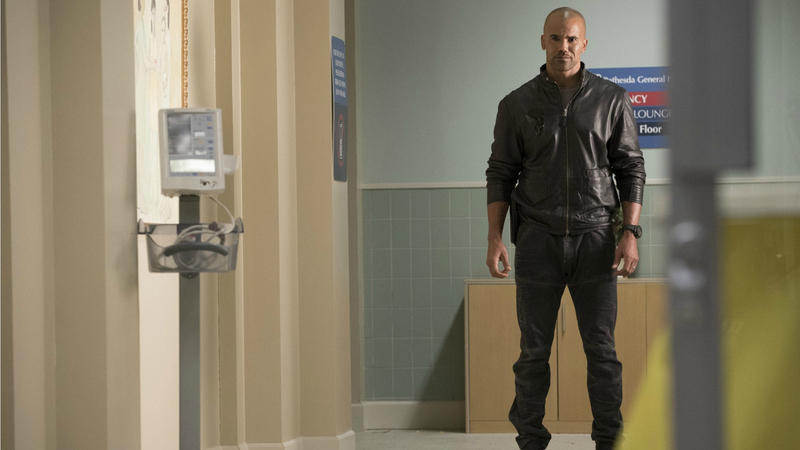 Do You Remember This Year's Biggest Moments On Criminal Minds? We said goodbye to SSA Derek Morgan. After surviving extreme torture, getting married, and welcoming a beautiful baby boy, SSA Derek Morgan decided to leave the BAU to focus on his growing family. Watch Criminal Minds on Wednesdays at 9/8c on CBS and CBS All Access.